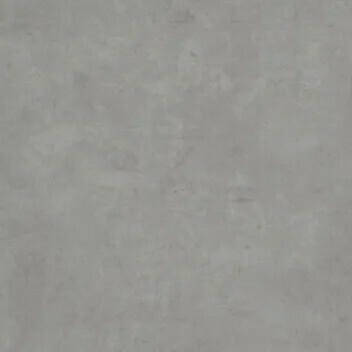 Forbo Allura Flex Stone loose lay tiles have the look of natural stone and concrete floors yet with the comfort and warm underfoot of LVT. The tiles are dimensionally stable and specifically designed for loose lay installation. The designs in our Allura Flex Abstract loose lay tile range vary from warm textiles to cool metals and bright accent colours to make a colourful statement. Forbo Allura Flex Wood loose lay tiles combine the warm feeling of a natural wooden floor with the unique characteristics of strong and durable LVT. The planks are dimensionally stable and specially designed for loose lay installation. 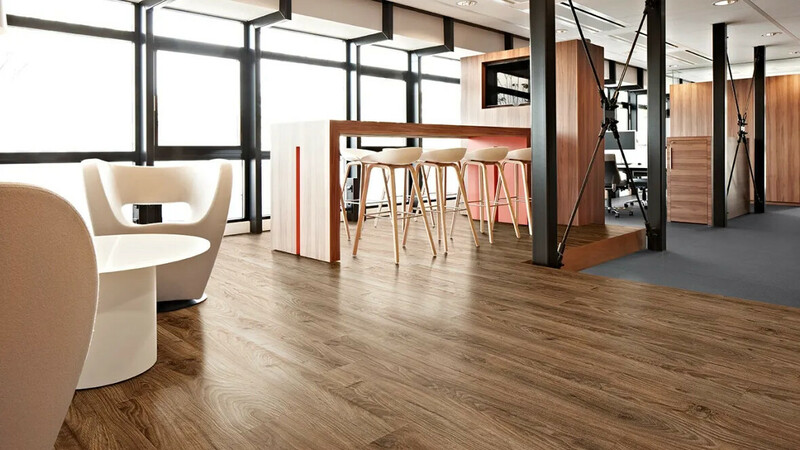 Allura Flex loose lay tiles and planks are the ultimate LVT. 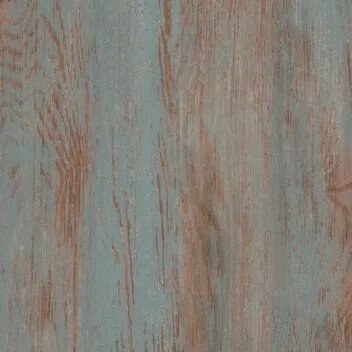 High quality, dimensionally stable, heterogeneous vinyl tiles that are specifically designed for loose lay installation. Allura Flex contains beautiful designs in wood, stone and abstract that are easy to install, resulting in stunning and solid loose lay floors. 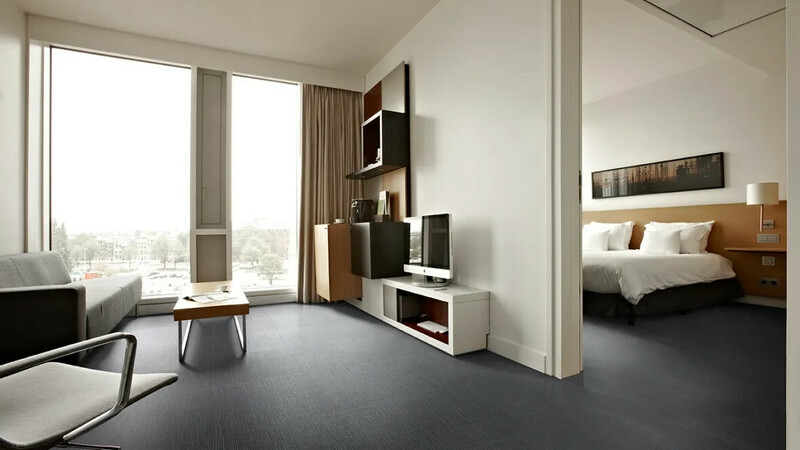 The combination of a glass fleece carrier and multiple calandered layers makes this loose lay LVT range unprecedented in strength, performance and quality. Allura Flex is perfectly adapted for use in renovation projects, raised access floors or any project where speed of installation is required in permanent or temporary locations. 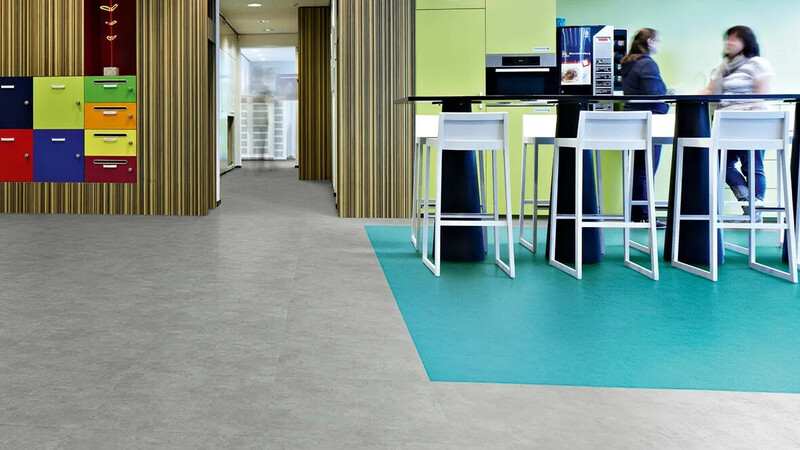 As such the Allura Flex loose lay tile collection is ideal for offices, retail and many more application areas and perfectly complements our carpet tile ranges. A simple tackifier keeps the floor tiles in position and makes them easy to replace or remove whenever required. Allura Flex is produced in Europe, where our quality and environmental management systems are certified in accordance with ISO 9001 and 14001.  All Allura Flex tiles are available from stock. They are compliant with current and known future REACH legislation. Allura Flex' emission complies with the highest regulation standards. Allura Flex loose lay tiles are recommended to be installed with a tackifier. Our recommended adhesive is Eurofix Tack Plus 542. Please contact your customer service department for further information. Make sure all subfloors are in satisfactory condition. Install materials under proper site conditions. Where applicable, use only Forbo approved adhesive. For optimal results, before installation the subfloor must be dry, rigid and smooth. Leveling is required when this is not the case. Ascertain the centre of the room by drawing two perpendicular lines on the floor. Place the Allura Flex tile or plank on the floor, on top of the tackifier. When approaching the wall draw the required correct size of the tile or plank. Forbo's Allura Luxury Vinyl Tiles are easy to clean and maintain, thanks to their highly durable PUR finish.